We have to eat to survive, but we also eat because it is enjoyable, the food is delicious, or because sharing a meal with others enhances our personal or social experiences. 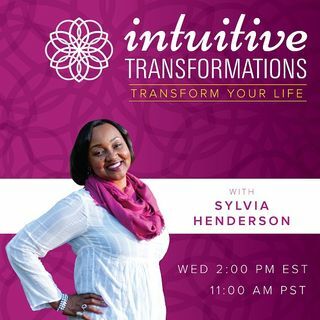 Join Sylvia and her guests Julie M. Simon to find out what you can do with food becomes comfort. Julie M. Simon, MA, MBA, LMFT, is the author of When Food Is Comfort: Nuture Yourself Mindfully, Rewire Your Brain, and End Emotional Eating and The Emotional Eater’s Repair Manual: A Practical Mind-Body-Spirit Guide For Putting an End to Overeating and Dieting. Julie founded the popular Los Angeles–based and online Twelve-Week Emotional Eating Recovery Program and offers workshops at venues such as Whole Foods and UCLA.